The obituary for Rick Honeycutt is shared as a courtesy to his parents, Jane Livingston and Richard Honeycutt who both reside in Wadesboro. 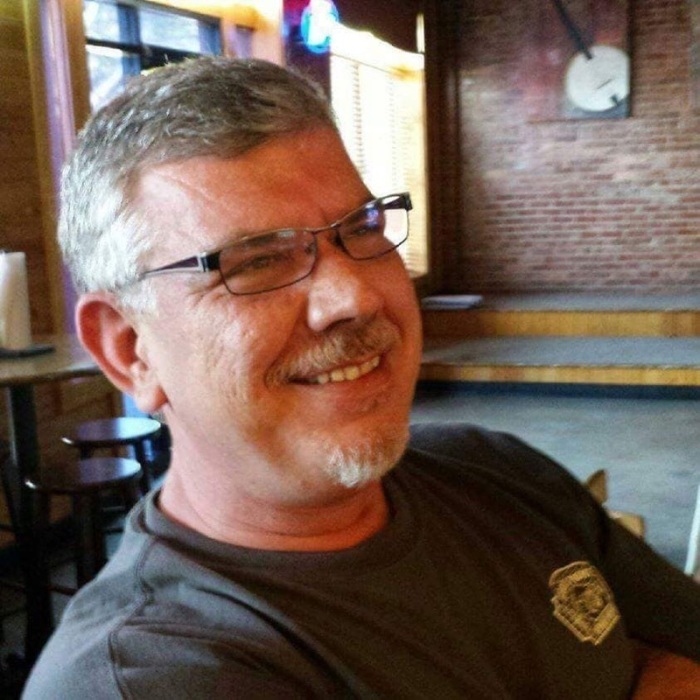 Monroe - Richard Bryant Honeycutt Jr., 53, passed away July 28, 2018. Rick was born in Union County, NC on November 18, 1964 to Richard Honeycutt, Sr. and Jane Hamilton Honeycutt. Rick was a hard working man, who loved his family very much. He was honored to have served his country in the National Guard. In addition to this, he enjoyed managing Buddy's Point for the last 8 years, where he made many lifelong friends. In his free time, he was an avid golfer and enjoyed being with his family and friends. His passion was to enjoy life, spread laughter, and make people smile. A service to celebrate Rick's life will be held at 3 p.m. Wednesday, August 1, 2018, at Lakeview Baptist Church, 4602 Concord Hwy., Monroe, NC 28110. A visitation will be held prior to the service beginning at 1 p.m.
Rick is survived by his family Kim Honeycutt, daughters Whitney and Sydney Honeycutt, mother Jane Livingston, father Richard Honeycutt Sr., sister Jill Freeman (Tommy), as well as many nieces, nephews, cousins, other family members, and close friends Tracy Henry, and Buddy and Martha Parker. Rick is preceded in death by step-father James Livingston, maternal grandmother Emma Gilmore, paternal grandmother Bertha Ricketts, and his aunt Alice Womack. He was loved and will be dearly missed by all who knew him. Holland Funeral Service & Crematory has the privilege to serve the family.